CNN "State of the Union" Transcript: Interview With Montana Congressman Ryan Zinke; Interview With California Congressman Adam Schiff; Interview With Vermont Senator Bernie Sanders; Jeb Bush's Rough Week; U.S. Military Kills Top ISIS Leader. Jeb Bush is being tested for the 2012 Political Courage Test. 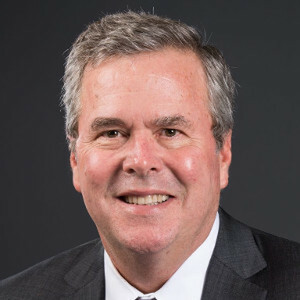 Governor Jeb Bush Proclaims Novermber "Hire a Verteran Month"